This identity merges vintage/industrial era type with a clean and modern minimalist approach. The iconography, a clear ode to Ben Franklin and the discovery of electricity, provides a precise representation of the goods produced by PGE. Portland General Electric has been the main purveyor of electricity in the greater Portland area since 1905. A company with that kind of history, reputation, and stronghold deserves an identity representative of all that have achieved. This identity merges vintage/industrial era type with a clean and modern minimalist approach. 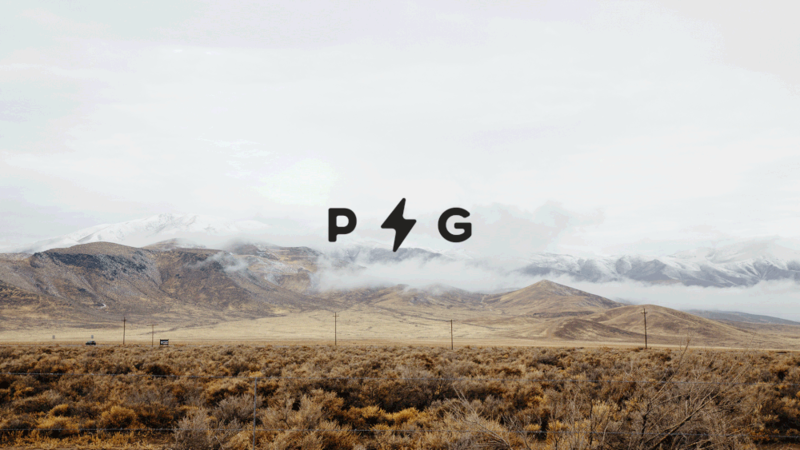 The iconography, a clear ode to Ben Franklin and the discovery of electricity, provides a precise representation of the goods produced by PGE.